The row between the behemoth online retailer and the Indian minister of external affairs Sushma Swaraj erupted after an attentive user from Mumbai sent her a screenshot of Amazon Canada website showing doormats with an Indian tricolor. Per India’s flag code, it is prohibited to use it as part of the “any dress material” in printed or embroidered form, including on napkins, cushions, handkerchiefs as well as putting “any kind of inscription” upon it. It did not take much time for the official, who retweeted the image, to produce a swift response framed in a string of angry tweets. — Atul Bhobe (@atulbhobe) 11 января 2017 г.
Underlining the seriousness of the matter, Swaraj warned Amazon that India “will not grant Indian Visa to any Amazon official” and annul those already issued to the company’s personnel if the company refuses to comply with the request. — Sushma Swaraj (@SushmaSwaraj) 11 января 2017 г. While some people reacting to the statement online branded Swaraj’s attack on the retailer an overreaction, the majority have commended her efforts in preserving the dignity of the Indian state symbol, even if such endeavor risks worsening relations with Amazon that has been actively expanding into the Indian online market. — Abhishek Kaul (@AlmghtyAbhishek) 11 января 2017 г. Last year, the e-commerce mammoth’s CEO Jeff Bezos announced that Amazon would invest extra $3 billion in its operations in India, in addition to the $2 billion it pledged to invest in 2014, thus increasing its total investment to $5 billion. “Mam, Nation appreciate and admire your stand against Indian Flag abusers,” Serendra Poonia wrote. @SushmaSwaraj ma'am, you threaten to kill a 3-5 billion dollar investment over a silly doormat? In a country desperate for jobs? sad. — Rohit Pradhan (@Retributions) 11 января 2017 г. “Dear @amazon @amazonIN You're going to pay heavily for this. Indians don't take such insults lightly. Brace yourself!” Pavan Joshi echoed the mood. Some of the commentators noted that the Indian flag was not only the one national flag which is styled as a doormat and sold on Amazon websites. Addressing the controversy, the company’s official customer service account on Twitter @AmazonHelp said that Amazon “never sold these products” on its Indian website, Amazon.In, while responding to the request to remove it by one of the Indian customers. — Amazon Help (@AmazonHelp) 11 января 2017 г. “We have escalated this to our concerned teams and are working on the issue,” it added. 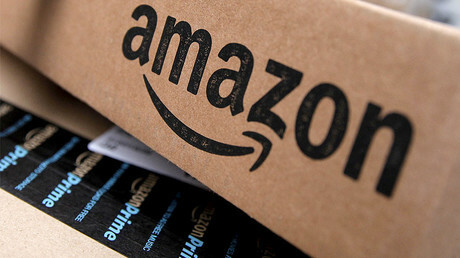 Despite some concerns that the online bickering can drive a wedge between the retailer and the Indian government and even result in potential material losses, Amazon has not seemingly taken the threats as an offense, as it promptly withdrew the controversial item on Wednesday. “The item is no longer available for sale on the site,” a spokeswoman for Amazon told Reuters in an email. 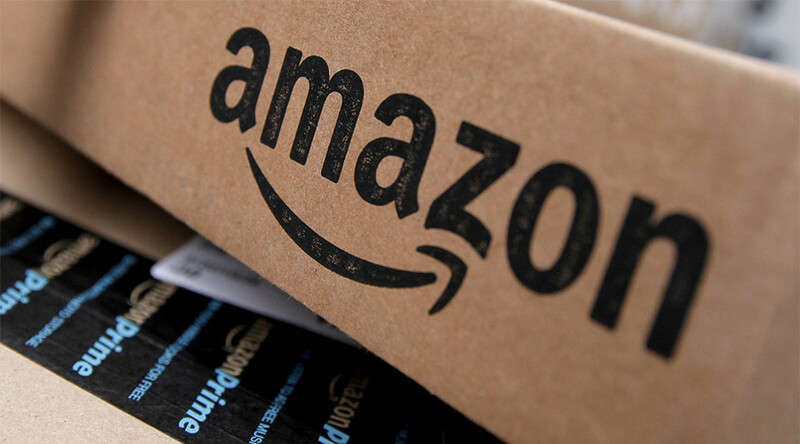 The notion, that Amazon should be held responsible for all politically incorrect or insensitive items sold by third parties on its website have more on one occasion landed it in hot water. In November, another controversially themed doormat, with the word “Allah” written in Islamic calligraphy on top of it, was reportedly removed by Amazon after it sparked a barrage of fierce online criticism from the Muslim community, which felt insulted by the use of a sacred name.